Webkon is changing the way retailers engage and market to their customers. With Webkon app, improve your customer’s in-store experience , understand customer’s choices and know their feedbacks. By engaging shoppers with beacons and physical web you will bridge the gap between your aisles and the digital experience. With Beacon Support, Webkon app gives retailers the freedom to send customer-specific, real-time notifications about sale, fresh arrivals, and more in your store. With Webkon apps, business can showcase a huge list or products and create huge list of menu links. Webkon provides e-Commerce features which help your business increase its sales and it’s also integrated with Magento, Shopify etc. Finally, it’s Webkon apps that help you run more than one campaign at the same time or different time. Broadcast the Webkon app URL in social networking sites like Facebook, Twitter and increase your online presence. With Webkon, the retailers can offer real-time content including fresh arrivals, offers, discounts, and end-of-season sales.There are almost no limitations as to what content you can offer. With Real-time content update & customer-specific promotions, your business can stand out from the rest by giving users an altogether new expeience. With our Campaign Calendar, you can display different ads at same time or different times. Refine your campaign from a quick 15-minute offer up until 24 hours a day, 7 days a week or select specific days of the week or weekends. Your campaign opens in a slider fashion and allow your customers to navigate through all available offers. Use Proximity Marketing for improving sales and grabbing customer’s undivided attention. Webkon apps support Beacons, BLE (Bluetooth Low Energy devices) and Eddystone,therefore allows you to send alerts on product availability, notifications on ongoing sales and updates on fresh arrivals to a person who is near to your retail store’s location. Retailers must offer their products in a way that it can help the buyer in making quick purchase decisions. Webkon app allows retailers to create huge product lists with multiple images. Not just that, the retailers can also show 3D virtual tours for each of their products with Webkon’s advanced Augmented Reality feature. Retailers can also improve their online sales by observing customer behaviour. Webkon apps support advanced Data Analytics that allow you to get reports on the most popular product, the bestselling products, the bestselling brands, bestselling campaign, and more. With these reports, retailers can forecast their revenue and create tailor-made services for the buyers. We make it easy to give your content visibility through the Physical Web for Android users as well as iOS users with any Physical web supporting browser like Google Chrome. With Webkon’s advanced Dashboard Management, retailers create menu links such as Store Guide, Search for Products, User Registration, Additional Offers, Reviews, Online Galleries, Customer Support, and much more. The possibilities are virtually endless! Webkon apps do not consume space in your customer’s mobile devices so create a huge list. 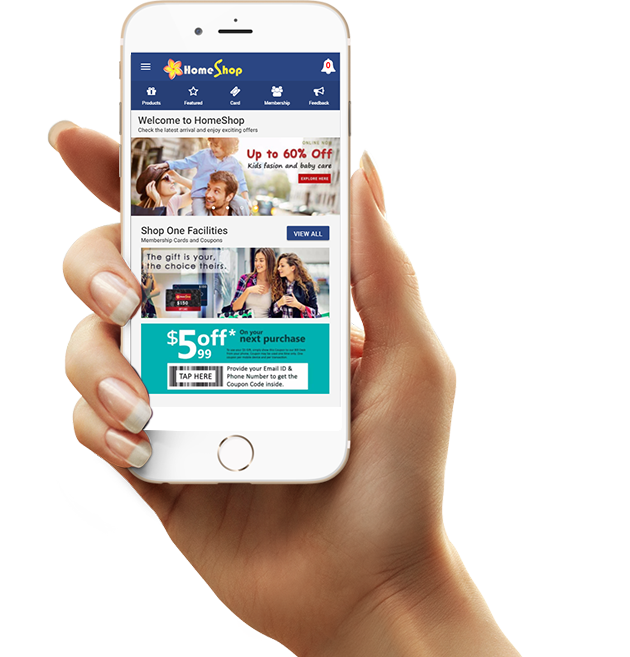 Webkon help buyers to shop based on size, colour, brand, and even let them shop in a section within your store as you have the power to offer micro-location based content provided by Webkon. Also, the search system offered by Webkon is truly amazing. With Webkon the buyers can go through the catalog and choose the most suitable product with help of filter and sort options as well. Webkon applications offer native app-like experience without the user having to install the app. These applications help retailers to address the challenge of conversion rates. Webkon applications for ecommerce can help improve conversions by up to 50% and ensure a healthy SEO boost. Create you Progressive Web App!